3rd edition will be held on 9th March in the beautiful White Lagoon with 4 pools in Tatralandia. Party Kýbl and Tatralandia will again host a list of great DJ names that will provide you perfect party memories you will remember your entire life. 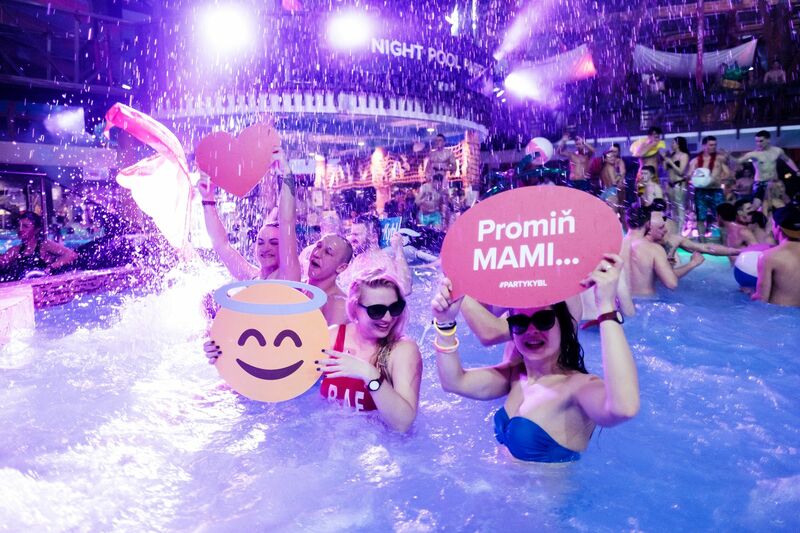 With over 600 like-minded people joining together under the stars in 4 pools! Hands down, the absolute best party of my life. I can’t wait to do it again next year! 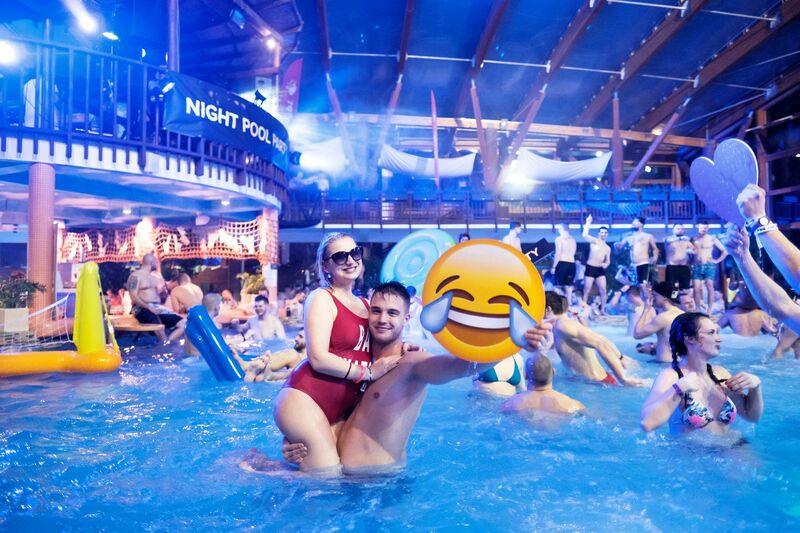 Incredible DJs, amazing atmosphere, party that only exist in your dreams in some of the most beautiful aquapark in the Europe. What else do you want?